Lyme disease is on the rise across Canada. 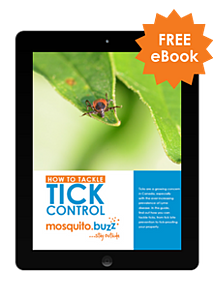 It is a serious illness that is spread by the bite of infected blacklegged ticks. Tick populations are rapidly growing and spreading across many regions in Canadian provinces, including Ontario, Manitoba, Quebec, New Brunswick, Nova Scotia, and British Columbia. 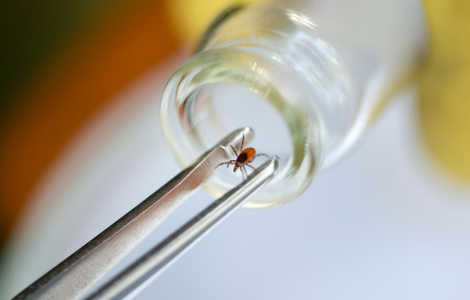 Lyme disease is caused by a type of bacteria called Borrelia burgdorferi. 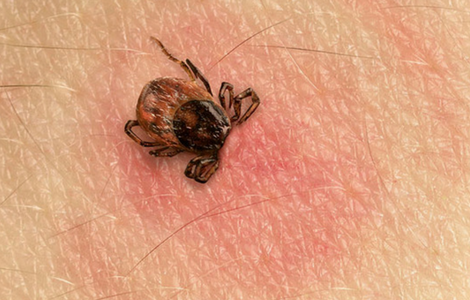 Infected Blacklegged ticks can spread Lyme disease to humans through their bite. Ticks become infected with Lyme disease by feeding on infected wild animals such as deer, birds, and small rodents.